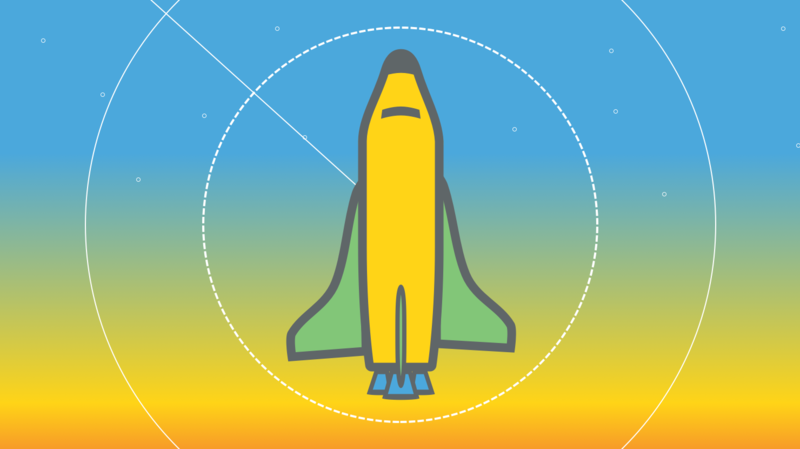 Andrea is a freelance writer and communications professional. Her work has appeared in publications such as Highsnobiety, MONTECRISTO, The Vancouver Courier, and Vancouver Is Awesome. 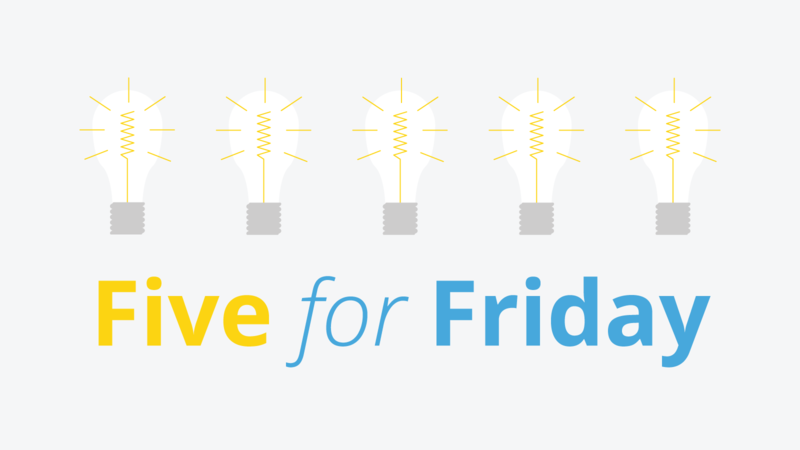 In today’s Five for Friday, we take a look at some interesting insights on how to navigate changing organizational culture. 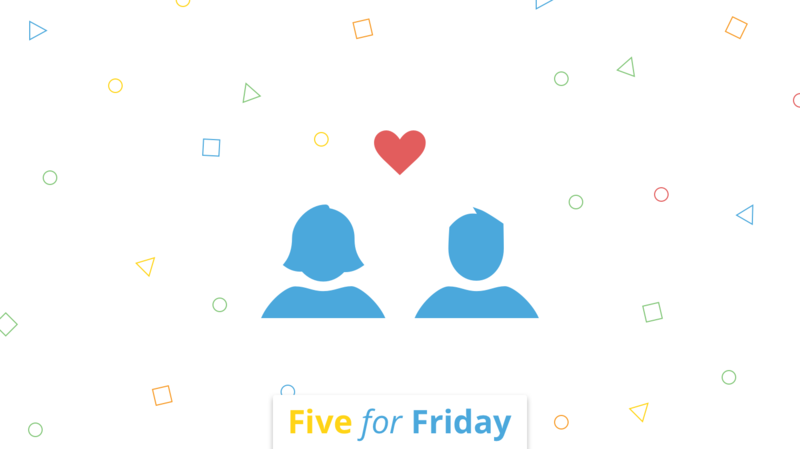 In today’s Five for Friday, we explore five different takes on office love and its impact on organizations and workplace culture. 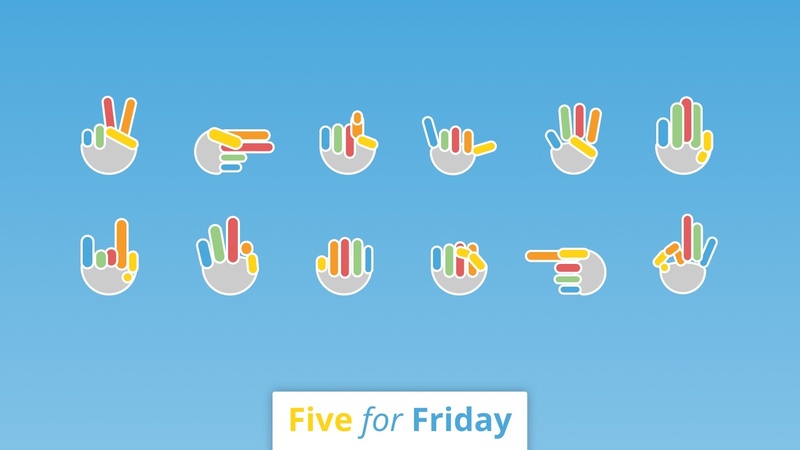 Nonverbal cues can at times speak louder than our voices while we're at work. 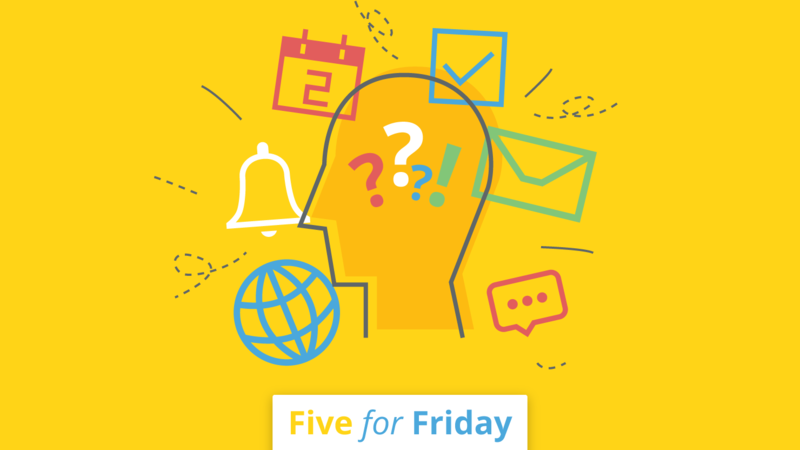 This week's Five for Friday explores the topic of workplace body language. 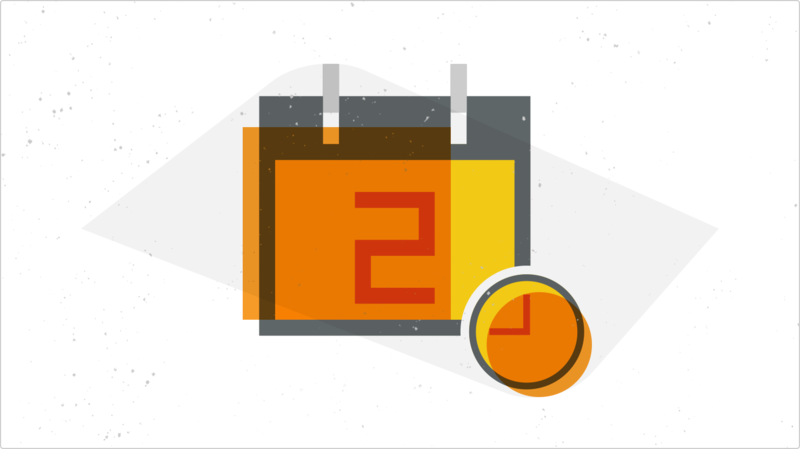 Five strategic insights on how to overcome digital distractions at work. 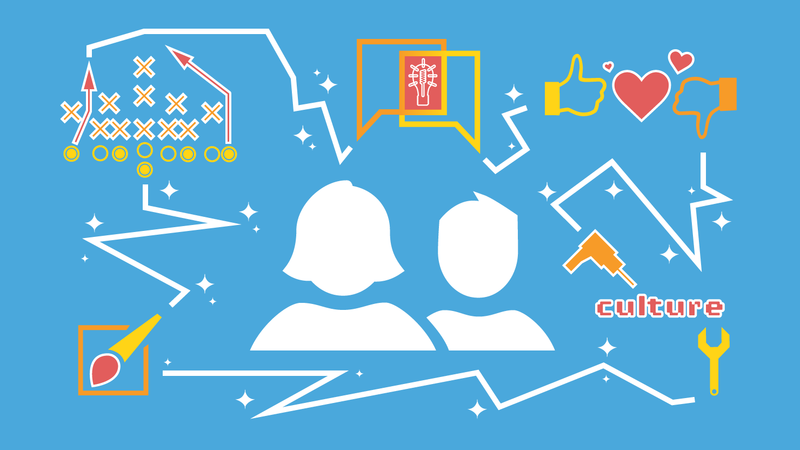 We look at the latest thought leadership on how to navigate the sometimes bumpy road of giving and receiving feedback in the workplace. 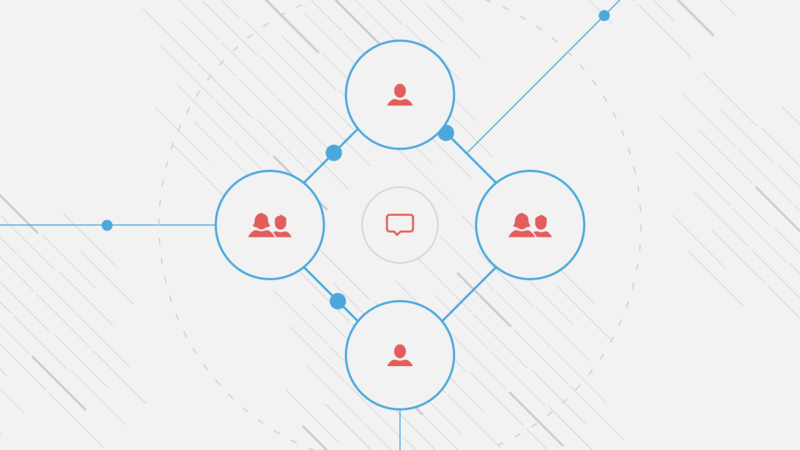 Having strategic and effective internal communications in the workplace can have positive effects on your organization’s operations and culture. 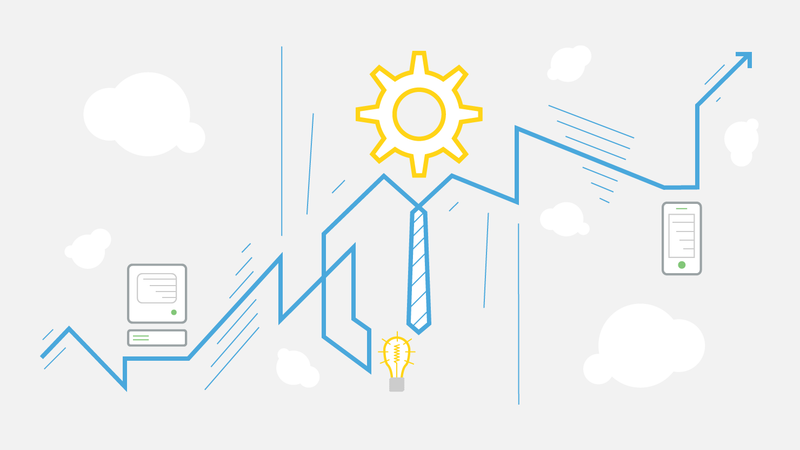 We look at five innovative ways to use your intranet. 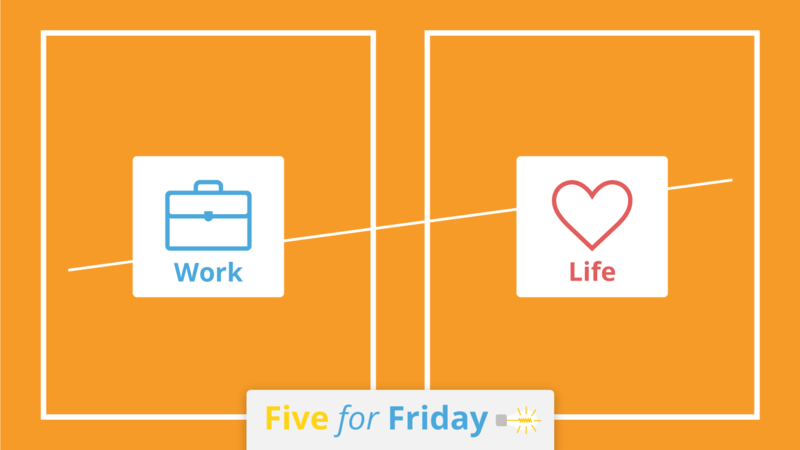 Achieving work life balance is a difficult endeavor for many people. 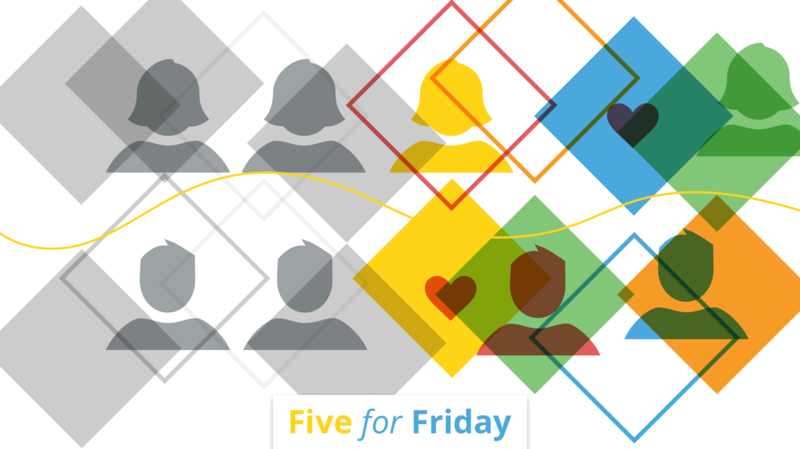 In this week's Five for Friday, we explore this tricky balancing act further.